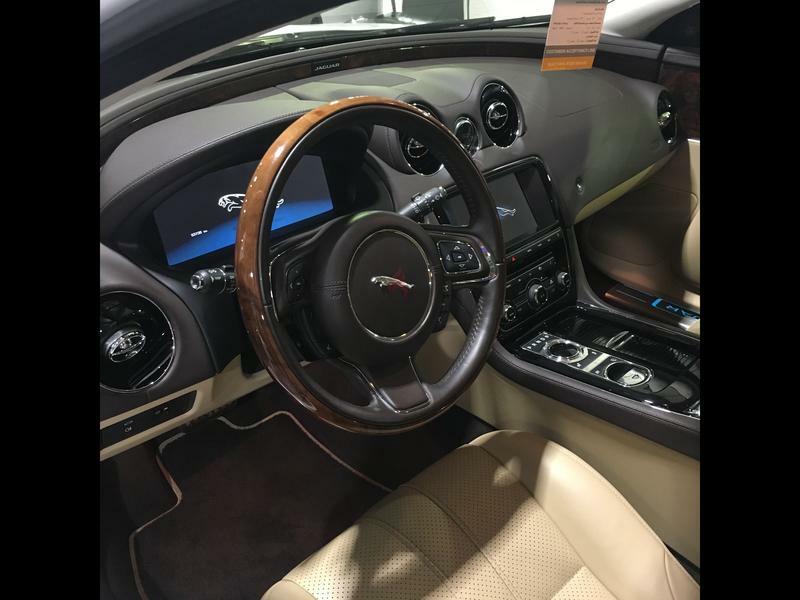 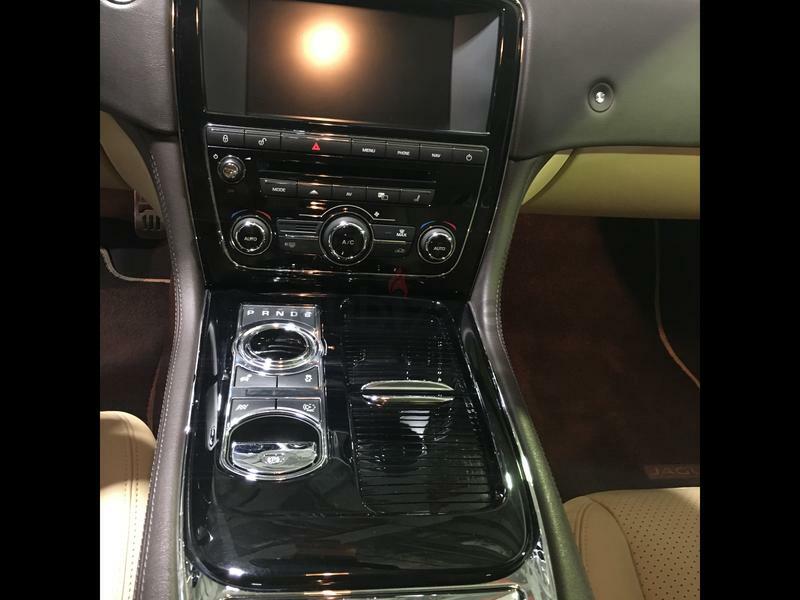 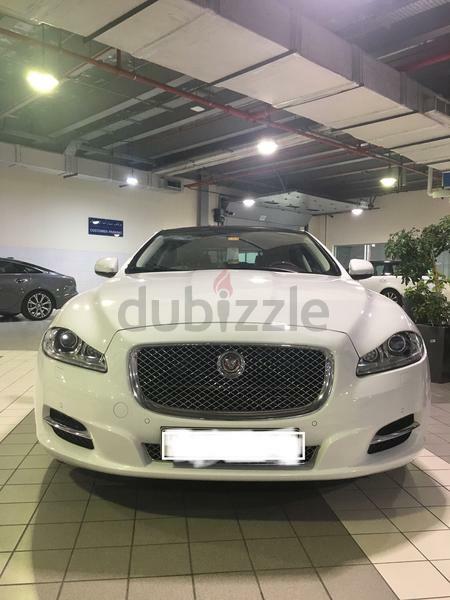 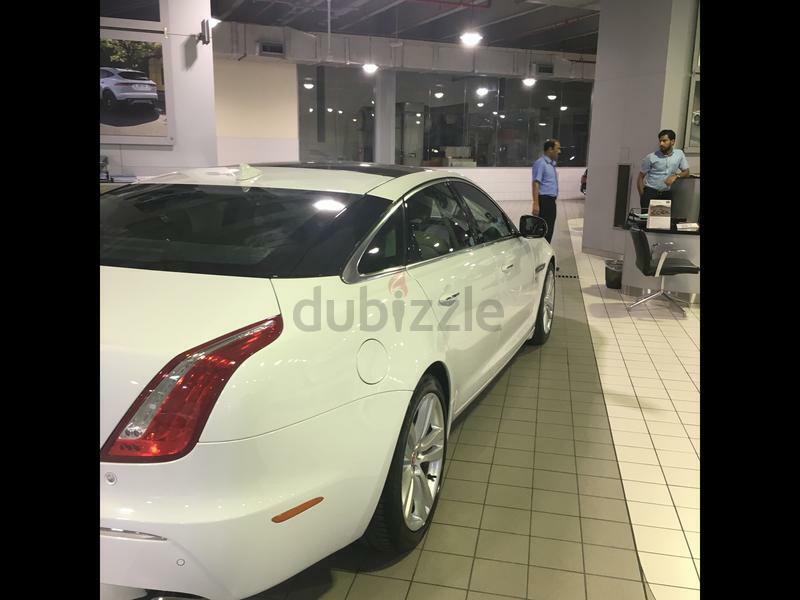 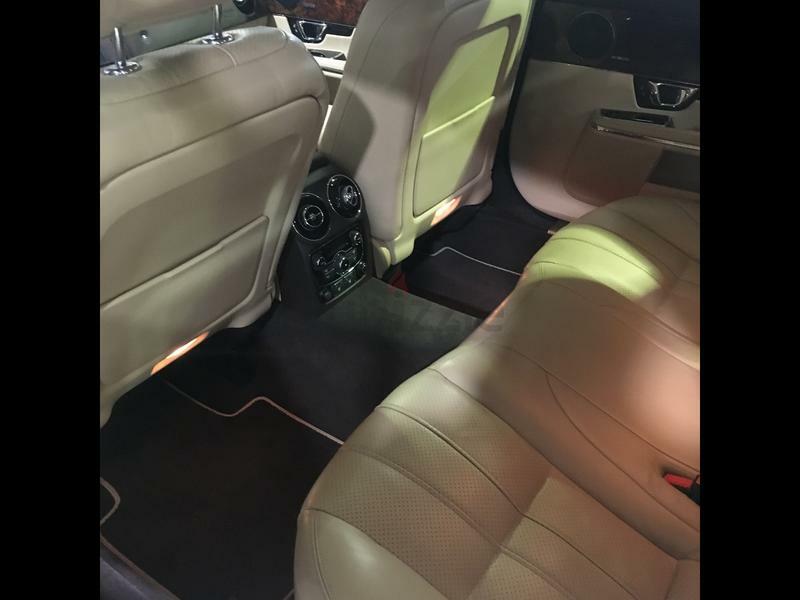 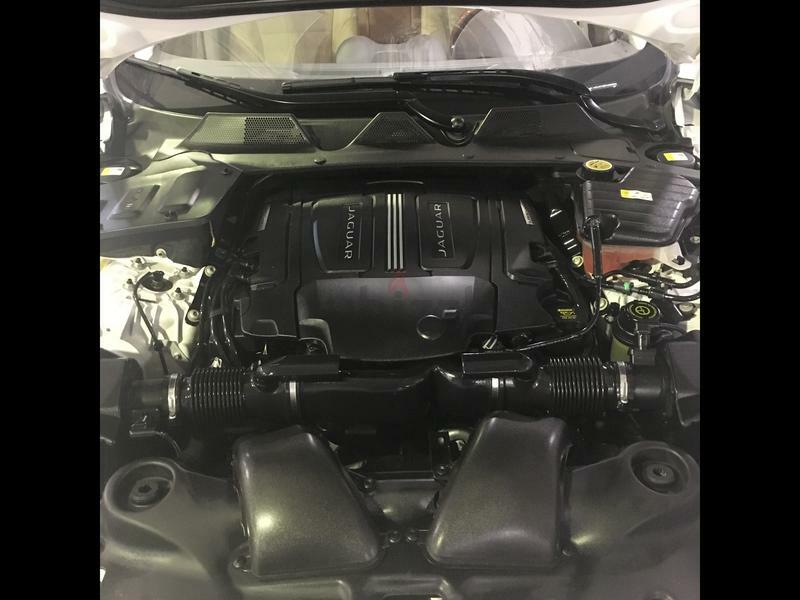 Very clean immaculate condition Jaguar XJL 3.0L Premium Luxury year 2015 with very low mileage. 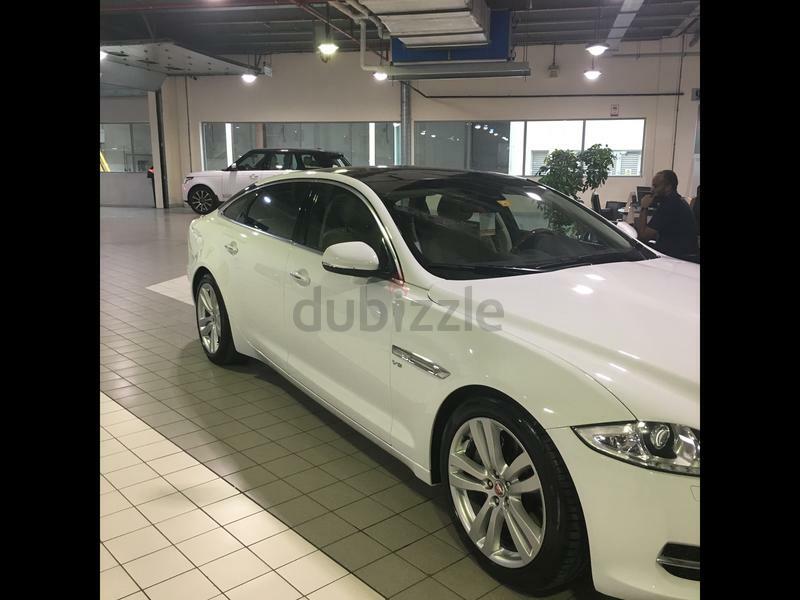 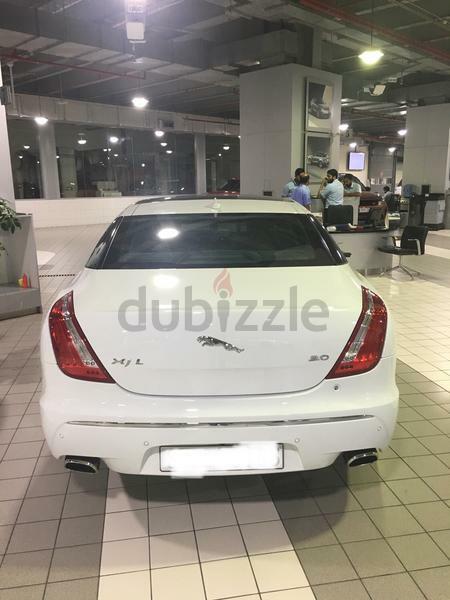 GCC specs under warranty from Al Tayer Motors until 2020. 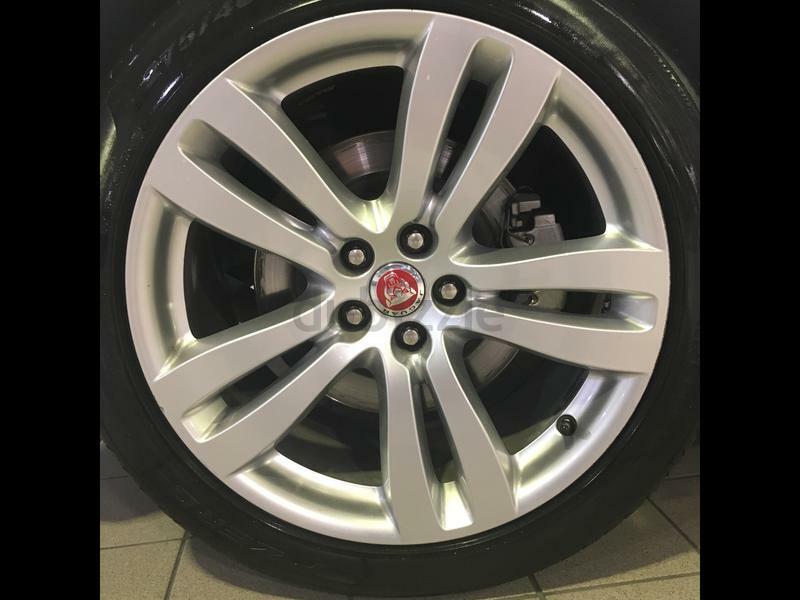 New tires, just came out from major service including leather and A/C treatment. 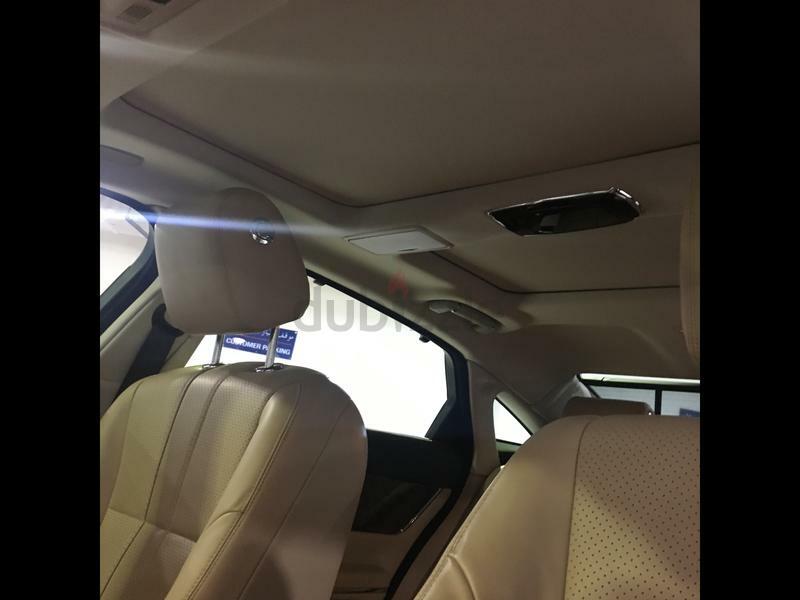 MERIDIAN sound system, adaptive cruise control, sunroof & moonroof, side & rear electric blinds, soft closing doors, and many more features. 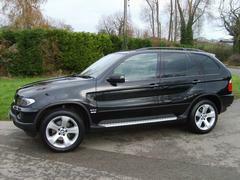 Serious buyers only please, no silly counter-offers, the car is as new.